Given by Nature, Proven by Science. 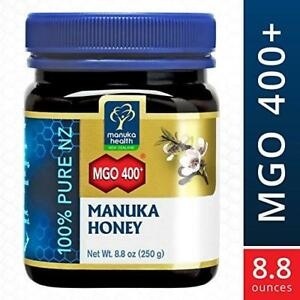 This MGO™ 250+ or 400+ Manuka Honey has been tested and is certified to contain at least 250 mg/kg of dietary methylglyoxal, a natural compound found in significant quantities in only some Manuka Honey produced from the wild, uncultivated manuka plant in New Zealand. 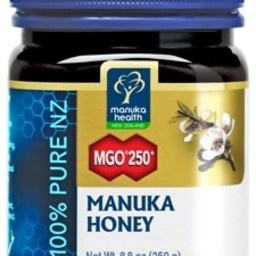 MGO™ Manuka Honey is a trademark of Manuka Health New Zealand Ltd. Warning: Not suitable for children under 2 years of age.